Here’s a great Firefox tip that I think you’ll appreciate as much as I do, which allows for a spell checking function in web based input forms. To accomplish this, you’ll start by editing an entry within the about:config configuration menu of Firefox, where you can enable spell checking in text input fields. For example, as you type into Google or a search engine, your search term will be spell checked client-side! Or if you’re typing into a web form to fill something out, that will be spell checked too. I type pretty fast so I frequently end up with typos, so this is a real life saver for me. Why isn’t this on by default? I don’t know, but here’s how to turn on Firefox text input field spell checking in three easy steps. That’s it! Like most Firefox tips, this works across all platforms, so don’t forget to enable it elsewhere. As you can see in the Google screenshot, typos within the text input fields will now be underlined in red. 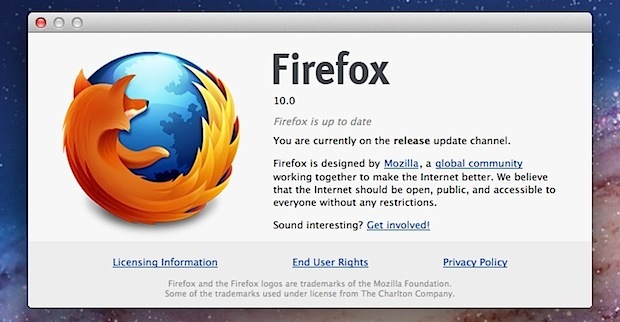 This works in all versions of Firefox, though new versions will have it turned on automatically, so this is best for prior releases of the firefox browser on hardware that hasn’t updated for whatever reason. nice tip, and i recommend spell check. I don’t seem to have the option. when i filter i don’t get that layout.spell option. Another hint that does not work on Firefox 1.5+ My guess is that this one (too) only works on Firefox 2 and above, which I don’t have due to its many irritant bugs. It would be nice if these “how-tos” mentioned which versions they worked on… it would save me time, I know that. Cool! Just the ticket. Thanks. Worked for me. Be sure to use the filter at the top of the page and not the ctrl _ F or command + f to search.